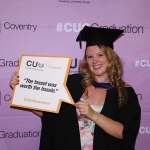 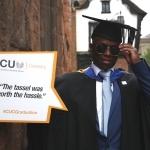 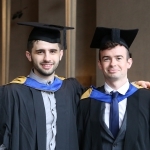 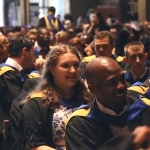 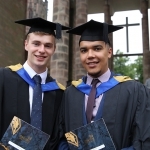 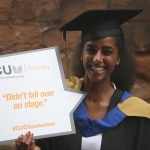 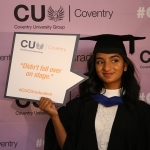 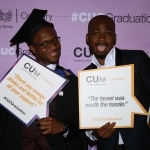 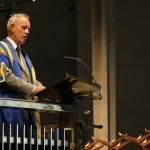 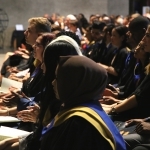 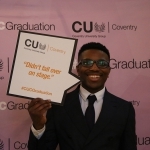 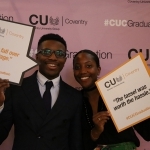 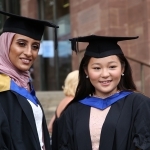 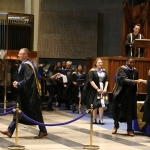 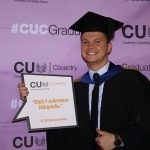 On 19 July, staff and students of CU Coventry gathered in Coventry Cathedral for graduation day. 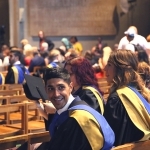 A highlight in the academic calendar, graduation day provides a wonderful opportunity for graduates, their families and their tutors to celebrate their success and to say one last goodbye! 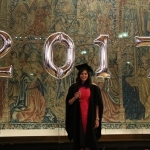 Graduates and their families were also invited to an After Party in St. Mary’s Guildhall for food, drink, photographs and a chance to mingle! 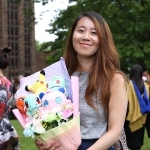 Relive the excitement by watching our video and checking out our gallery!